From virtual reality to stop motion-style adventure games, dozens of German and international computer games received top honors at the 2019 German Computer Game Awards in Berlin on Tuesday. During the awards ceremony, the German government also announced plans to pump millions of euros into the gaming sector to promote games made in Germany. Best German Computer Game — “Trüberbrook,” an adventure mystery game with a nostalgic feel that is set in a fictional West German town. Best Kid’s Game — “Laika,” an online learning game for elementary school children about a mystery in a dog park. 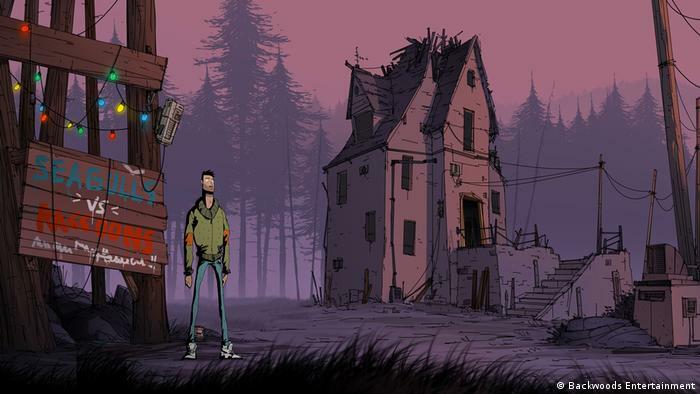 Best Youth Game — “Unforeseen Incidents,” an adventure game with hand-drawn, comic book-style art where players solve a mystery about a virus plaguing a town. 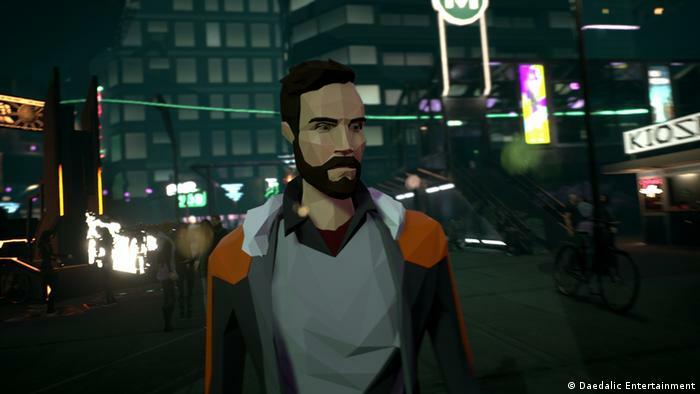 Best Serious Game — “State of Mind,” a sci-fi game set in a futuristic, dystopian Berlin that examines issues with data privacy and artificial intelligence. Best Game Design — “Tower Tag,” an immersive virtual reality game that is similar to laser tag. Best International Game — “God of War,” the eighth installment of the wildly popular game where players face off against ancient gods. 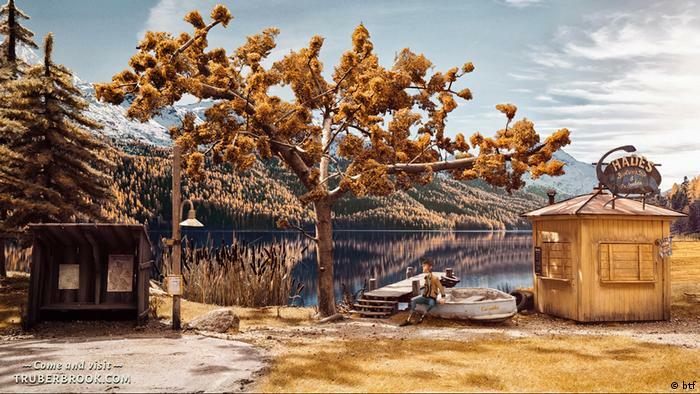 The game Trüberbrook, produced by the small btf studio in Cologne, is set in rural Germany in the 1960s. Tannhauser, a student from the US, lands in a village called Trüberbrook, where he experiences a series of mysterious events. The game doesn’t skimp on references to German cultural history, including Goethe’s Gretchen. 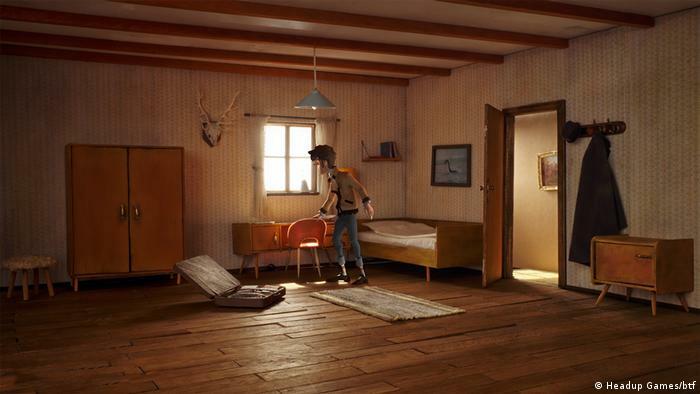 “Trüberbrook” blends sci-fi, adventure and mystery in a visually captivating game that was made by developer Bildundtonfabrik (btf) which is based in Berlin and Cologne. The game took home the top honors as well as a €110,000 ($125,000) prize. The story centers on a young PhD student from the US who travels to a small town in West Germany in the 1960s. After his work on quantum physics is stolen, he embarks on a journey to retrieve the snatched notes — and to save the world at the same time. The backdrops and scenery in the game are all real, hand-crafted model sets that are supposed to make the player feel like they are “peeking into a little diorama,” btf said. “Trüberbrook feels different, looks as though it has fallen out of time, and radiates a fascinating charm from the first minute,” the German Computer Game Awards said on its website. At the awards ceremony on Tuesday, the German government announced plans to promote the development of computer games that are “Made in Germany,” reported news agency dpa. German Transport and Digital Infrastructure Minister, Andreas Scheuer, said that his ministry has allocated €50 million ($56.3 million) to support the industry. What are the German Computer Game Awards? A 32-person jury comprising gaming experts, educators, journalists and members of parliament judges the winners of 14 distinct categories. The categories mostly spotlight games from Germany, but also include three international categories as well as an audience-picked award. The awards go to games that are found to have high artistic or educational value.